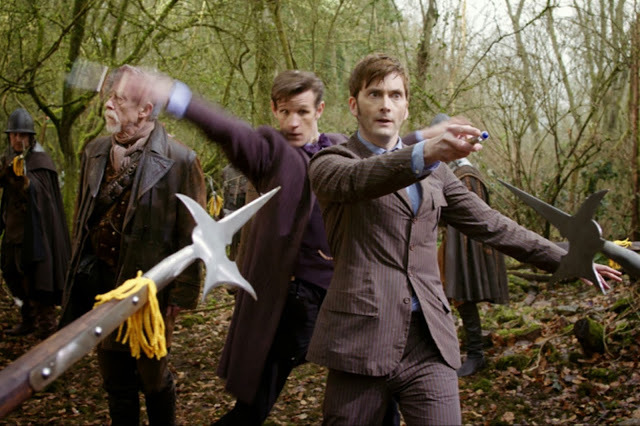 Three new images from the Doctor Who 50th Anniversary Special, The Day of the Doctor, have been released. 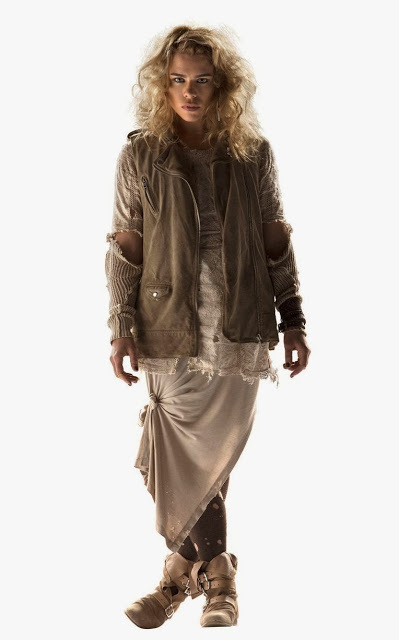 A full length photo of Billie Piper as Rose Tyler is sure to have fans wondering what’s behind the radical costume change. 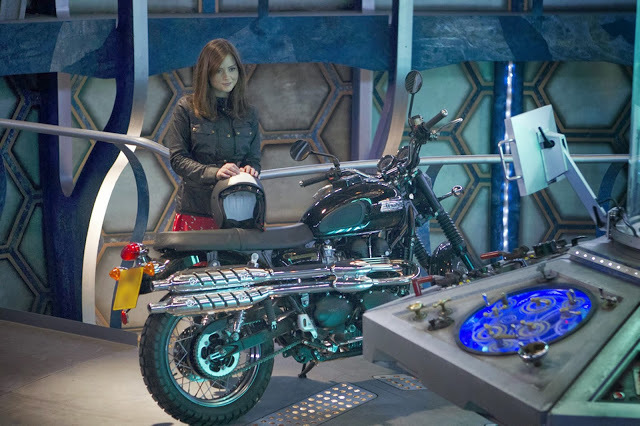 What’s behind Rose Tyler’s costume change?